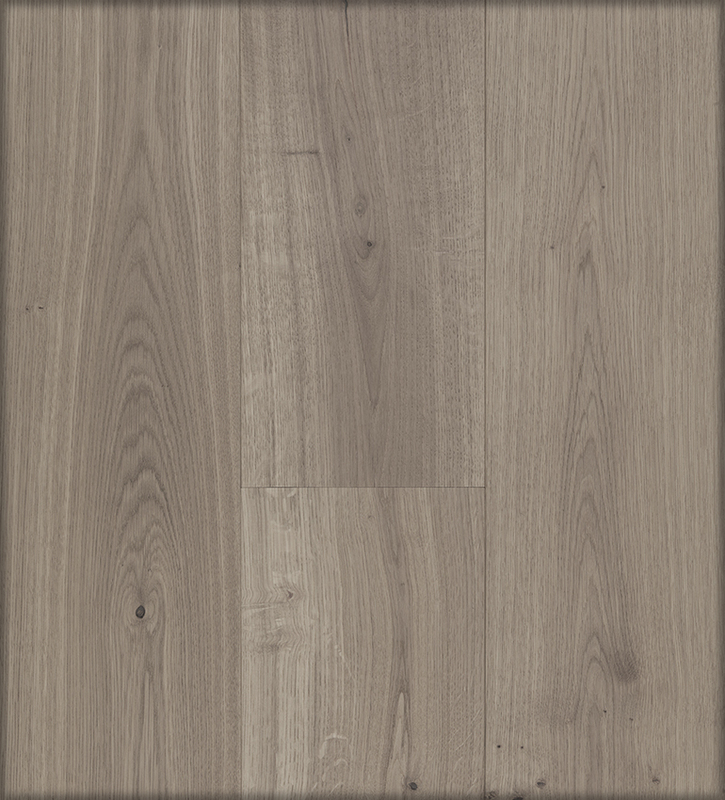 White Oak is a classic choice for wood floors. 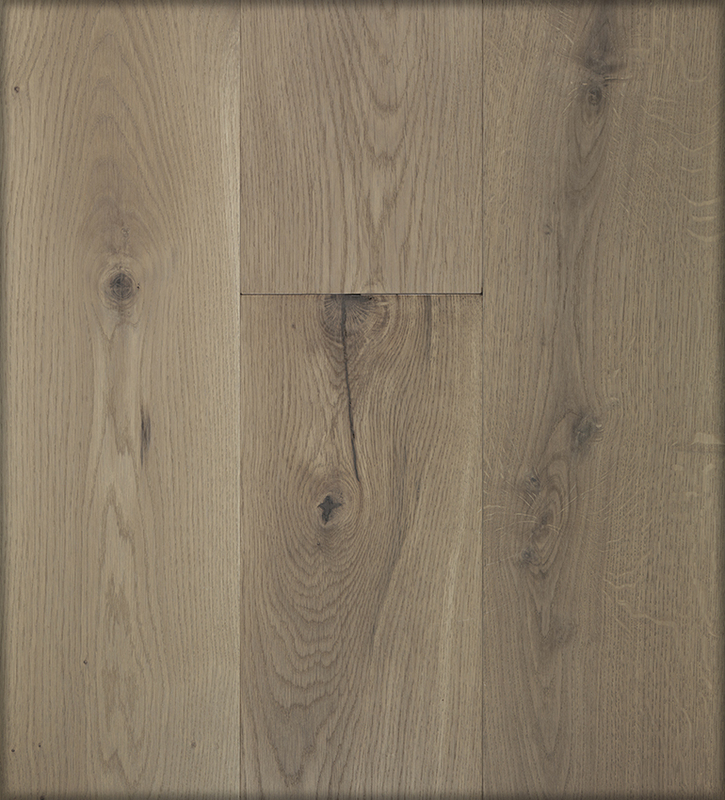 We offer white oak that is harvested and milled locally. 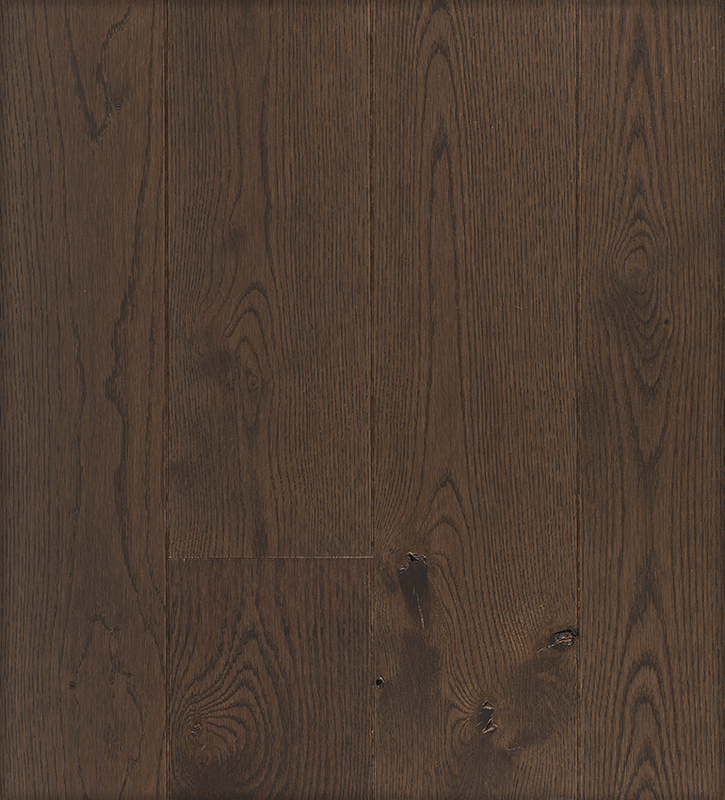 It can be easily customized with various widths, cuts, lengths, grades and colors. It is available in both solid and engineered construction. 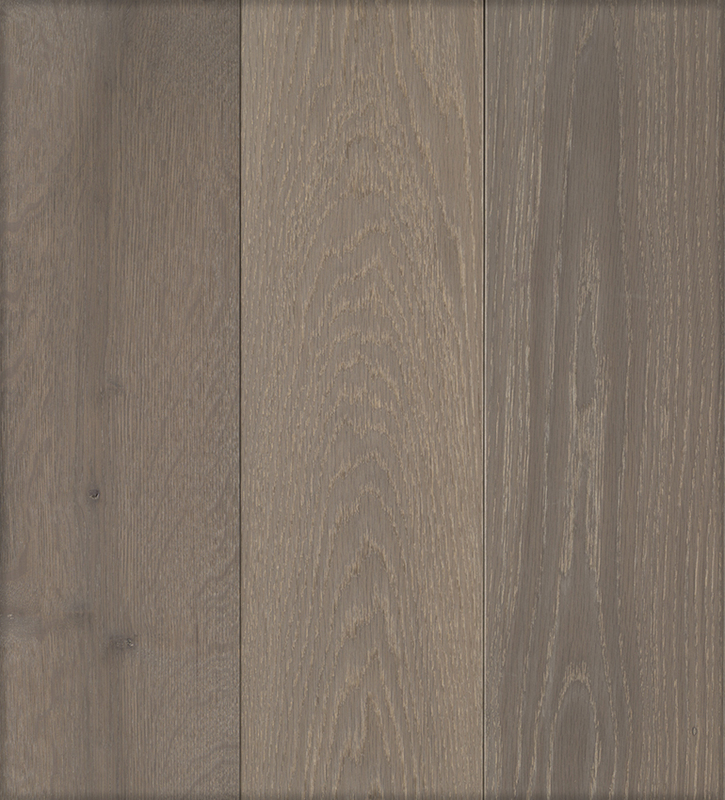 We also partnered with an FSC certified mill in Europe to supply us with European White Oak. 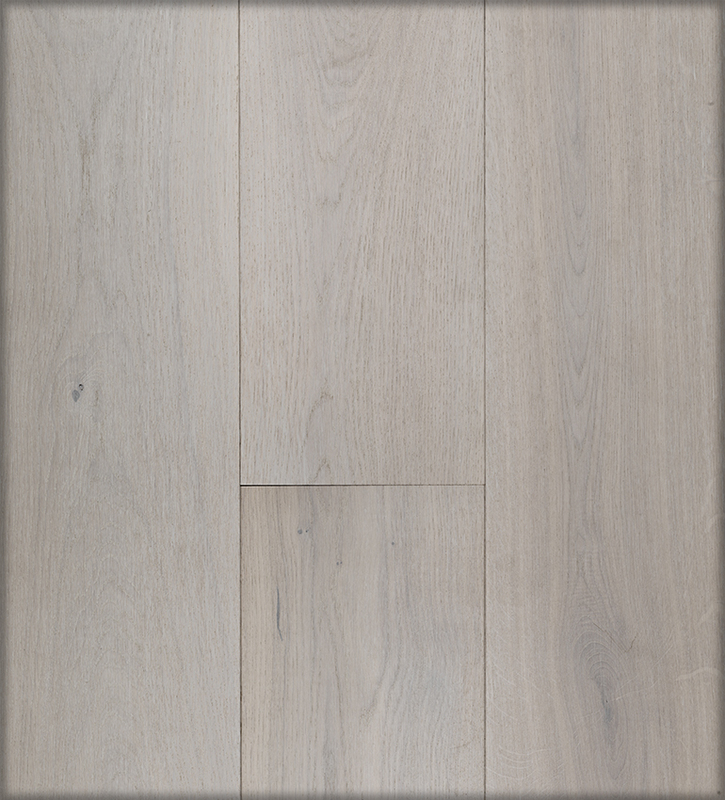 European Oak is naturally more white, with grey tones. 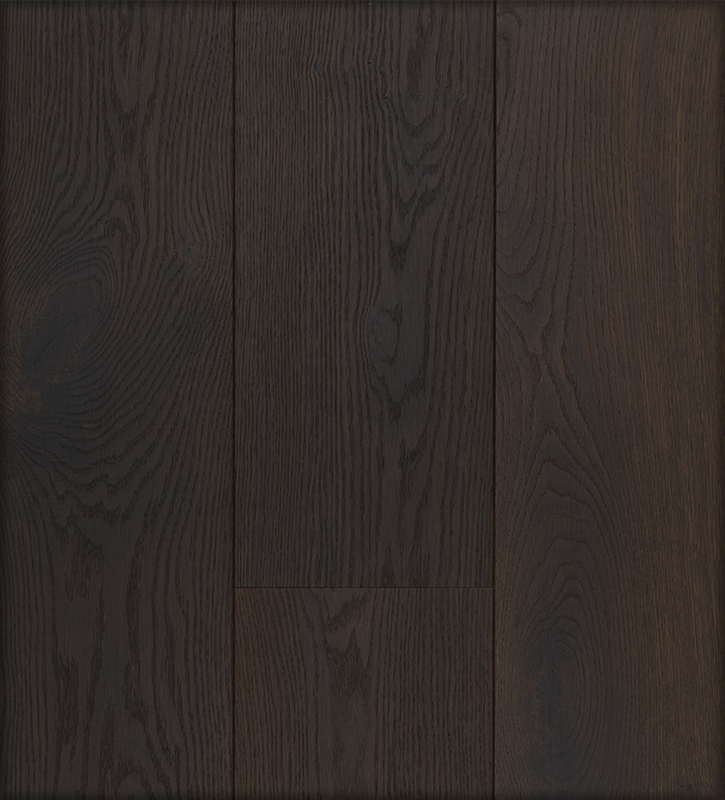 The unique cut of the wood creates a dramatic grain structure and an one-of-a-kind floor.